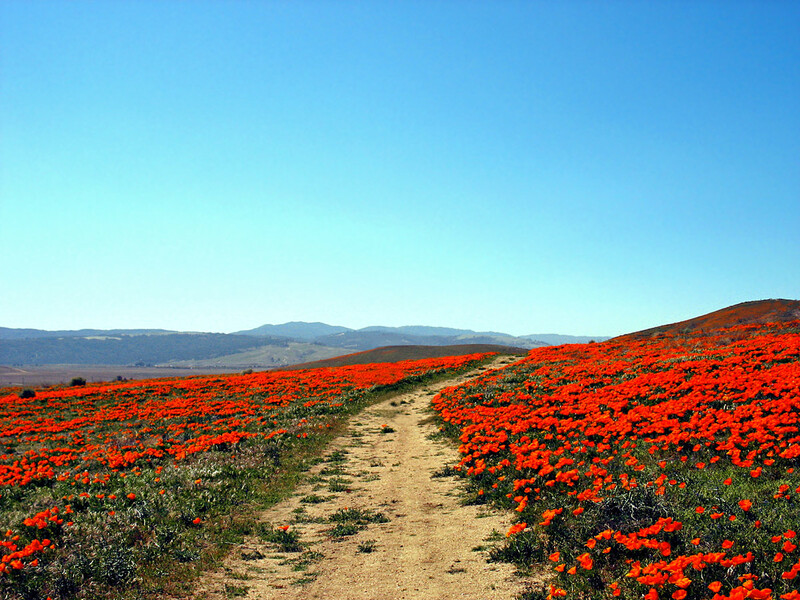 California’s Antelope Valley, located just northeast of Los Angeles over the San Gabriel Mountain Range, has plenty to offer summer vacationers looking to both relax and recreate. 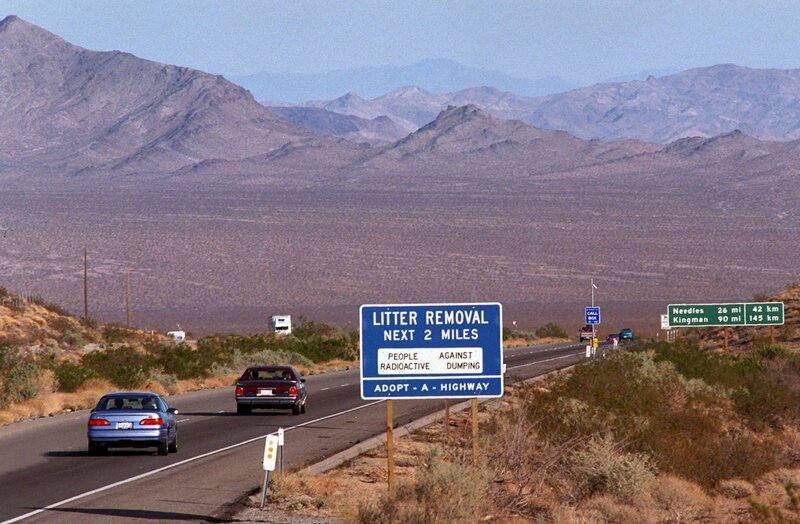 The valley’s main cities, Lancaster and Palmdale, are the two largest cities in California’s Mojave Desert. Located only ten miles apart, both have a variety of activities and accommodations to please all types of travelers. If you’re planning an extended stay in Palmdale, be sure to make reservations at a comfortable, centrally located hotel, condo, or resort well in advance. Palmdale is a popular summer vacation destination that gets a lot of additional weekend visitors coming over from Los Angeles, so you will want to reserve your accommodations several months ahead of your planned trip. 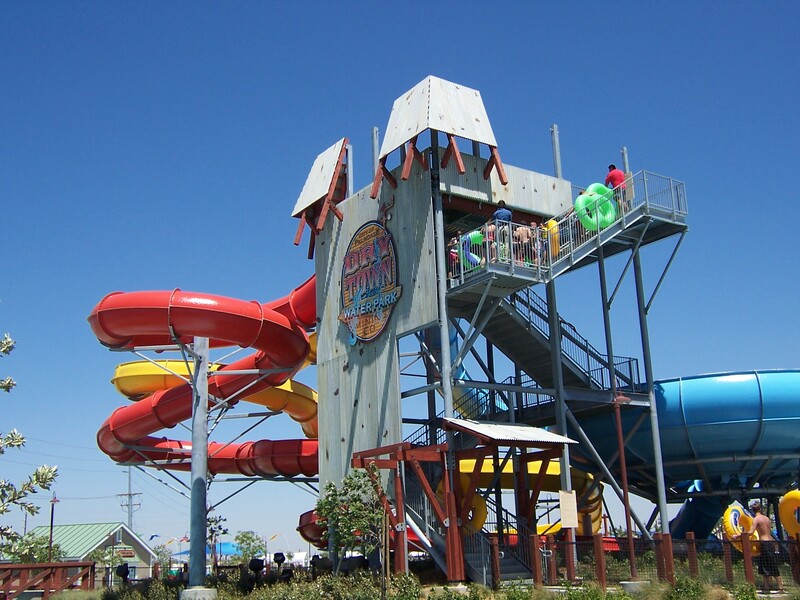 Kids enjoy the Dry Town Water Park and Mulligan Family Fun Center and Mini Golf Course. The Devil’s Punchbowl National Hiking Preserve on Big Rock Creek is otherwise known as the Mini Grand Canyon. Thursday Night on the Square offers an outdoor market with prepared foods and live entertainment. The Palmdale Amphitheatre is a 10,000-seat venue that attracts artists from all over the world to the Summer Starlight Concert Series. There are plenty of centrally located Palmdale motels, in addition to condo-style resorts with mountain and valley views on the outskirts of town. The Celebrate Downtown Lancaster street fair and farmers’ market, occurring regularly throughout the summer. 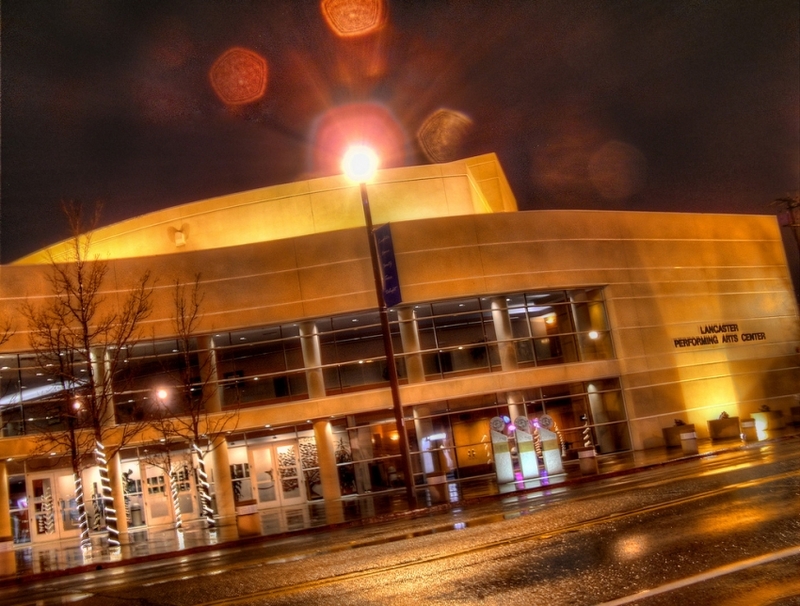 The Lancaster Performing Arts Center, with everything from live symphonic music to community theatre performances. Lancaster, CA hotels are abundant, so if you are unable to book your first choice of accommodations in Palmdale, consider staying ten miles further north in the valley. The Mojave Desert has average temperatures around 100° in July and August, so plan some water-based activities to cool you down, including a day trip to the Pacific Ocean. The Antelope Valley is adjacent to several mountain ranges full or mountain lakes with swimming, fishing, and other water-based recreation. The mountains also provide plenty of hiking, biking, camping, and beautiful scenery.